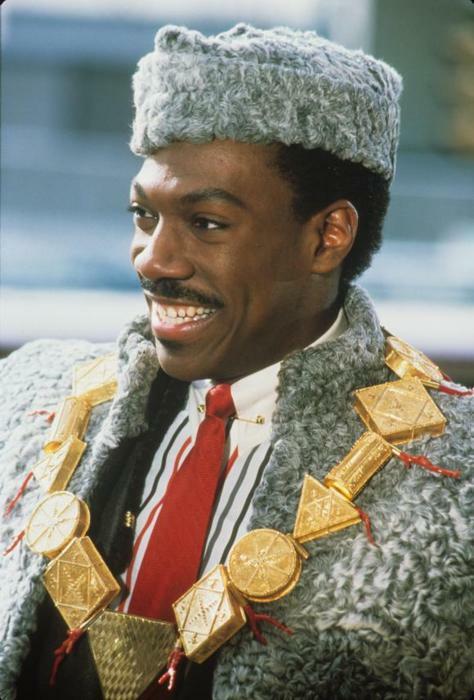 Last week I posted a piece on my favorite knights in film and fiction. This week I thought I would continue with this particular theme and post a piece on my favorite royals. 11. 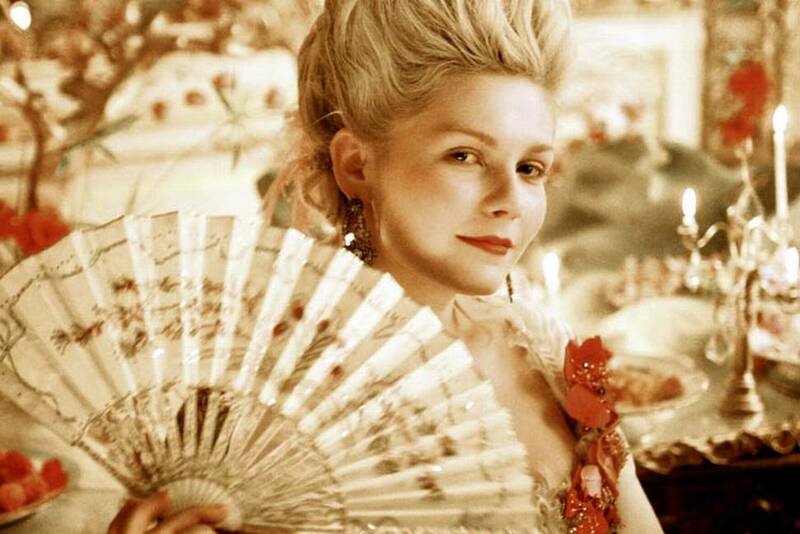 Marie Antoinette portrayed by Kirsten Dunst. How would you have behaved at Versailles? 10. Queen Sibylla portrayed by Eva Green in the Kingdom of Heaven was brilliant and beautiful. 9. 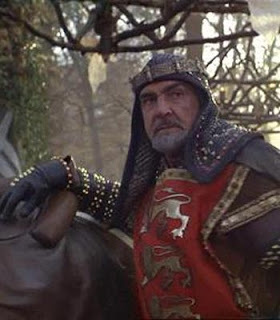 Sean Connery as King Arthur in First Knight. 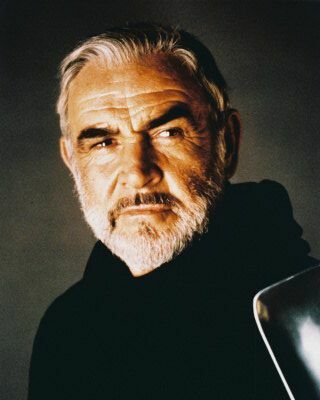 Great performance by Sean Connery. Please not that Richard Gere did not make the cut last week. 8. 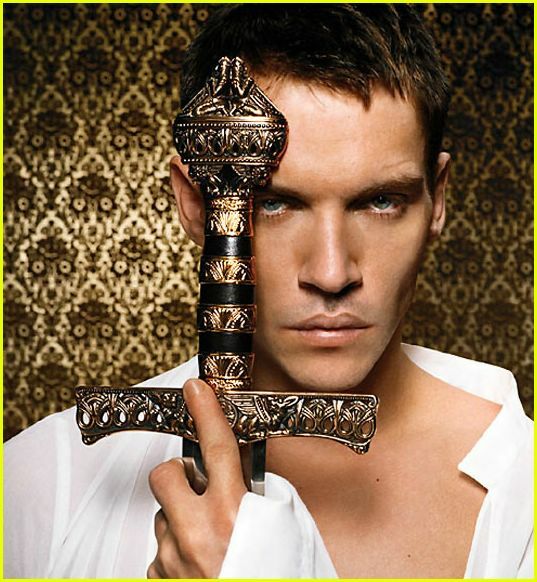 Henry VIII played by Jonathan Rhys Myers in The Tudors. He may have been horrified that the show lasted as long as it did, but it was still enjoyable to watch, right to the end. 6. 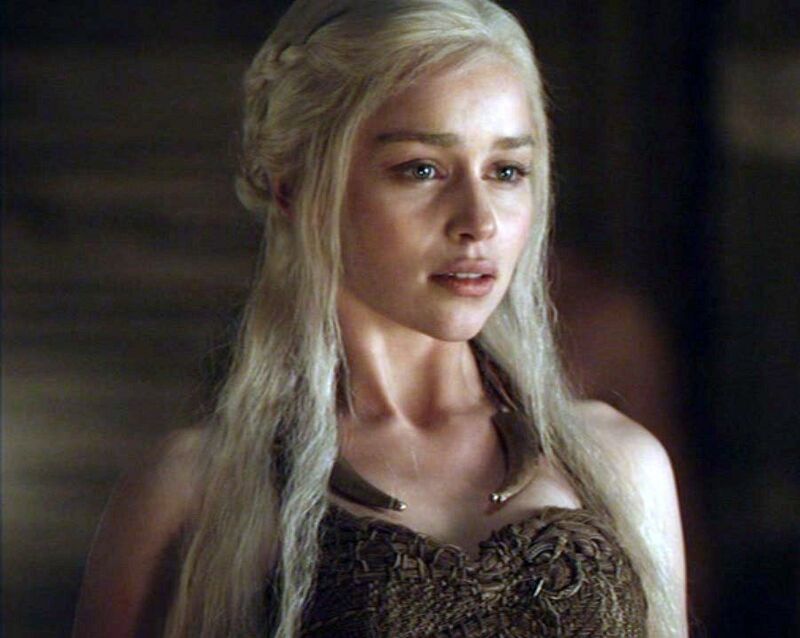 Daenerys Targaryen played by Emilia Clarke in Game of Thrones — Res ipsa loquitur. 5. 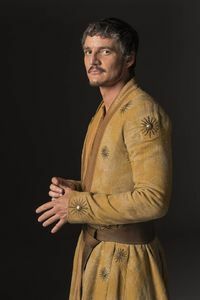 Prince Oberyn Martell played by Pedro Pascal in Game of Thrones probably would have ranked higher if he didn’t get killed off so quickly… and in such a grotesque manner. 4. Farmer played by Jason Statham in Name of the King: A Dungeon Siege Tale. Great film. Not sure what I was thinking when I forgot to include Brian white as Commander Tarish in the list of my favorite knights. 3. Sean Connery in an uncredited roll as King Richard in Robin Hood: Prince of Thieves. 2. 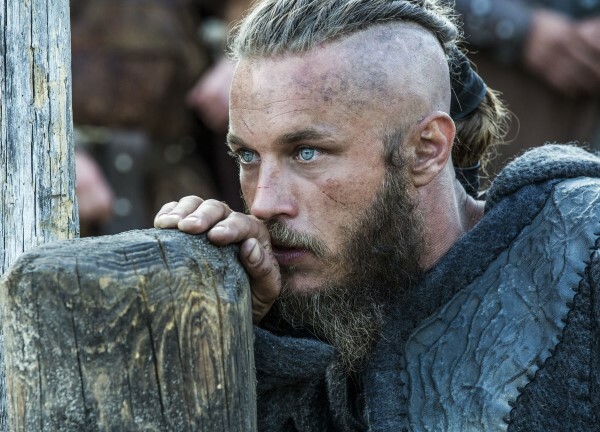 Ragnar Lothbrok in Vikings. Travis Fimmel plays a Viking farmer and warrior who yearns to explore. Ragnar’s fates were changed and he found himself elevated to king. King Baldwin IV played by Edward Norton in Kingdom of Heaven. Didn’t recognize him? That’s because he was wearing a mask the entire time. 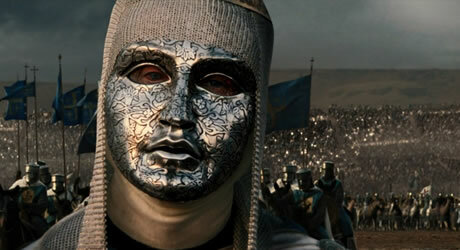 While not necessarily historically accurate, Ridley Scott’s does capture the spirit and spectacle of the Crusades. Edward Norton’s portrayal of Baldwin IV of Jerusalem was enthralling and well finessed.